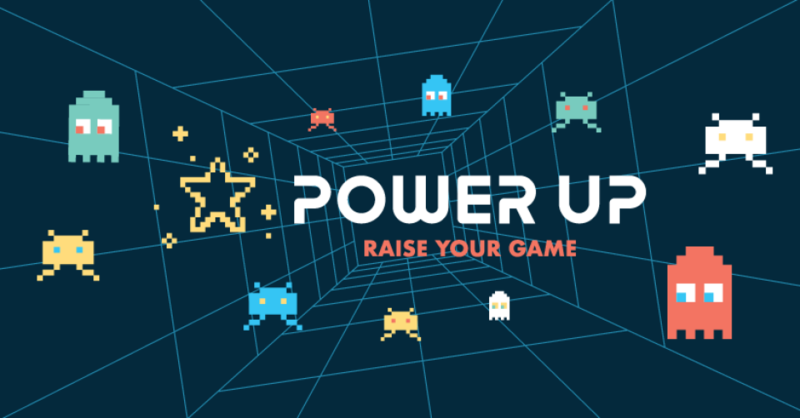 We’re so excited for POWER UP Kids Camp! And the mission of the BEST WEEK EVER in 2019 is definitely a WINNER! Your Kids will be challenged to raise their game because knowing God and trusting in Jesus fills each of us with the Fruit of the Spirit! Early Bird Pricing during the month of April!